James completed a Bachelor's degree in Civil Engineering at Drexel University in 2007 and a Master's Degree in Environmental Studies at the University of Pennsylvania in 2013. For his Master's thesis, James performed a 12 month field study of freshwater quality indicator species dispersal patterns and developed a numerical model to estimate the probability of infrequent long distance dispersal events for stream recolonization. James worked as a hydraulic and hydrologic modeler for the Philadelphia Water Department and Enercon Services, Inc. over eight years on projects involving urban storm water management and flood hazard analysis. 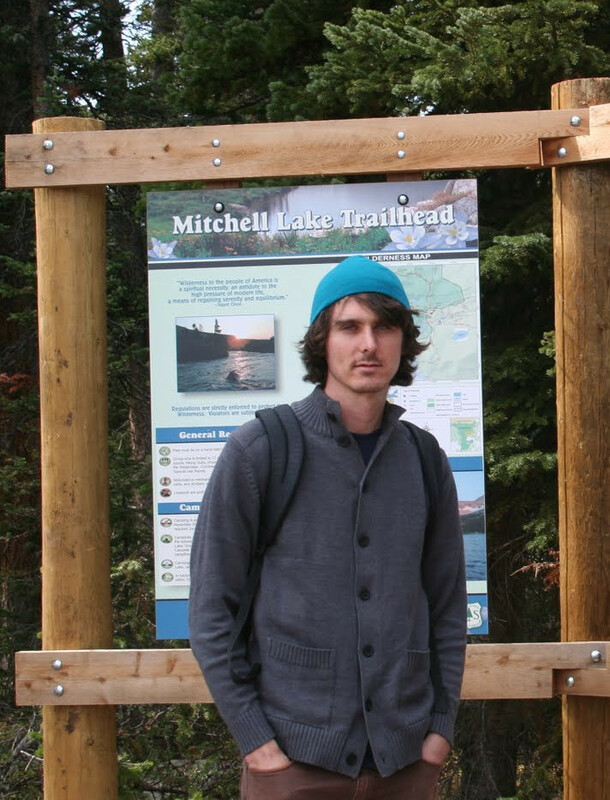 James joined the Soil and Water Lab in August 2015. James is exploring research related to developing new methodologies for flood hazard analysis as well as nutrient cycling in freshwater streams. He plans to develop a series of experiments to objectively measure environmental drivers of in-stream nutrient cycling. These results will then be used to develop a numerical model describing nutrient uptake at the reach scale. He also has interest in developing new engineering methodologies to artificially increase the uptake rate within impaired streams.